The Engineering Agriculture and Medicine Common Entrance Test (EAMCET) 2012 results will be announced on 30th June 2012 (Saturday). 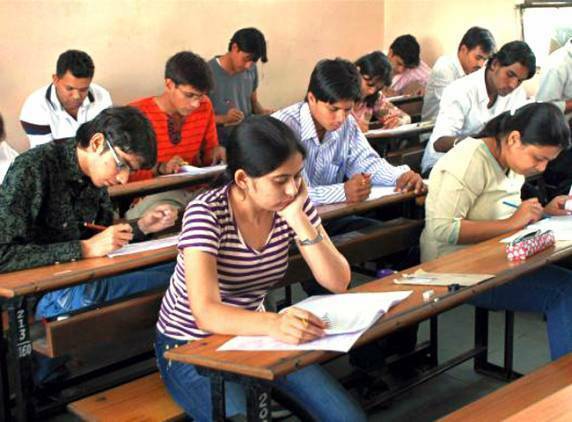 EAMCET Ranks, Marks and Counseling dates will be announced on the same day : June 30. Candidates can get the Results via Online and also via SMS.